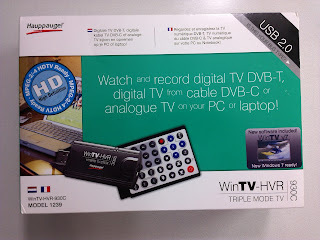 That USB device is so called hybrid television receiver as it supports both digital and analog TV. 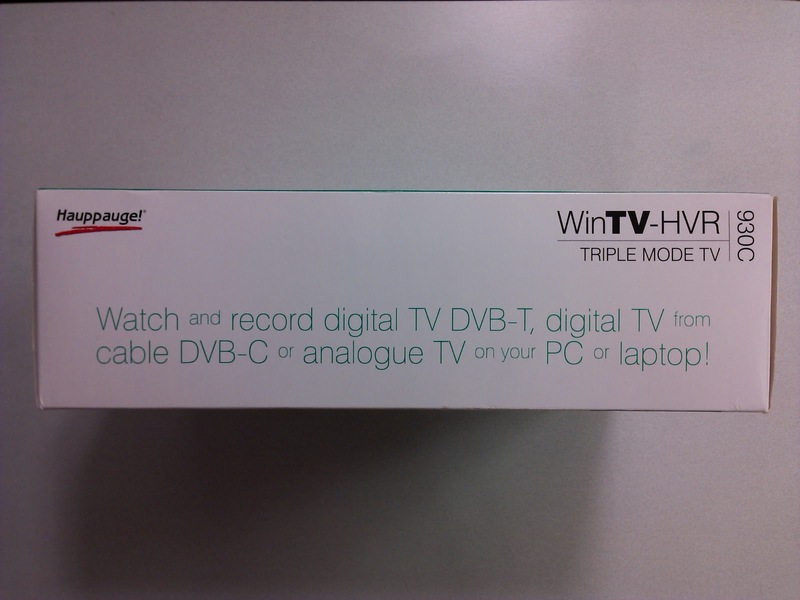 Supported digital television standards are terrestrial (DVB-T) and cable (DVB-C). 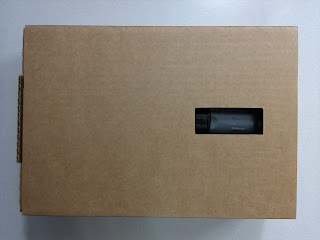 It also supports FM-radio and has video inputs (S-Video and Composite video). 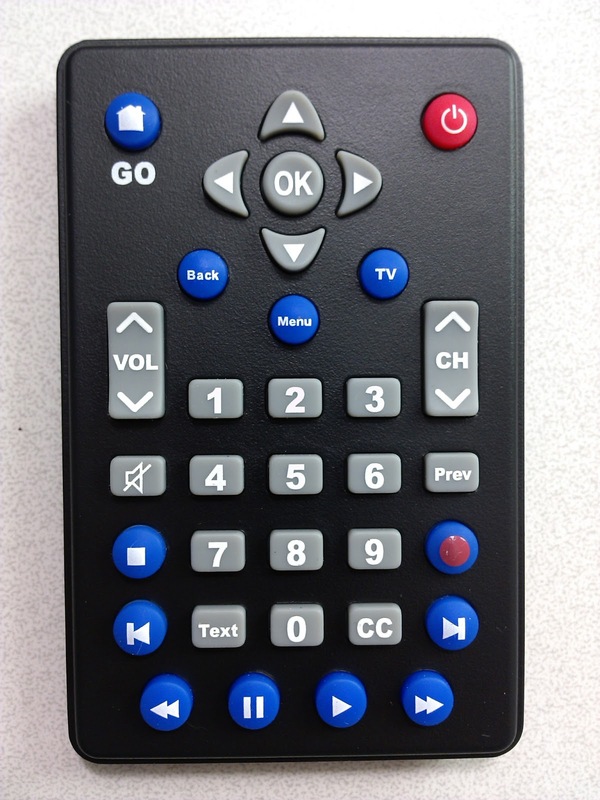 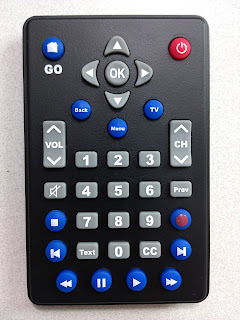 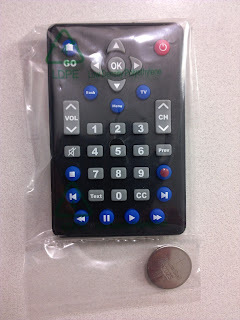 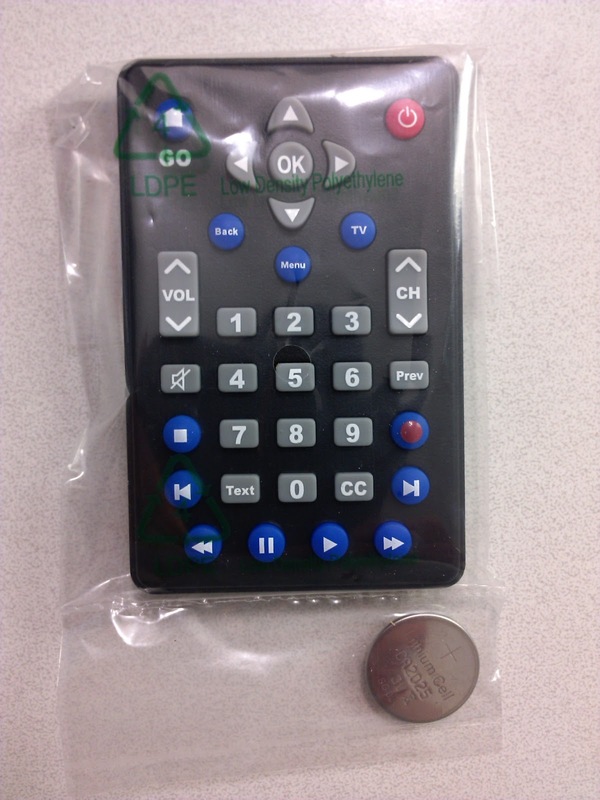 Not to mention quite simple remote controller. 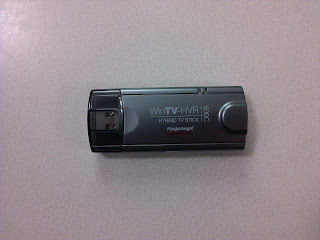 All that makes it quite feature rich DTV USB stick! 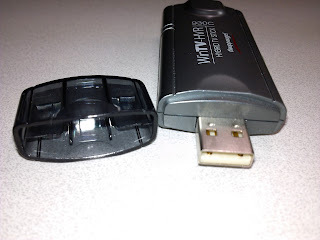 Hauppauge has assigned USB ID 2040:1605 for that device. 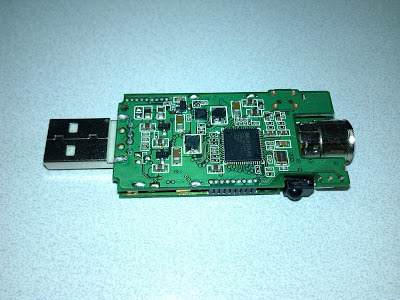 Device is supported partially on Linux starting from the Kernel 3.3. 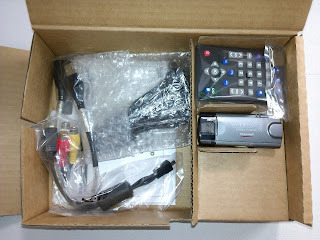 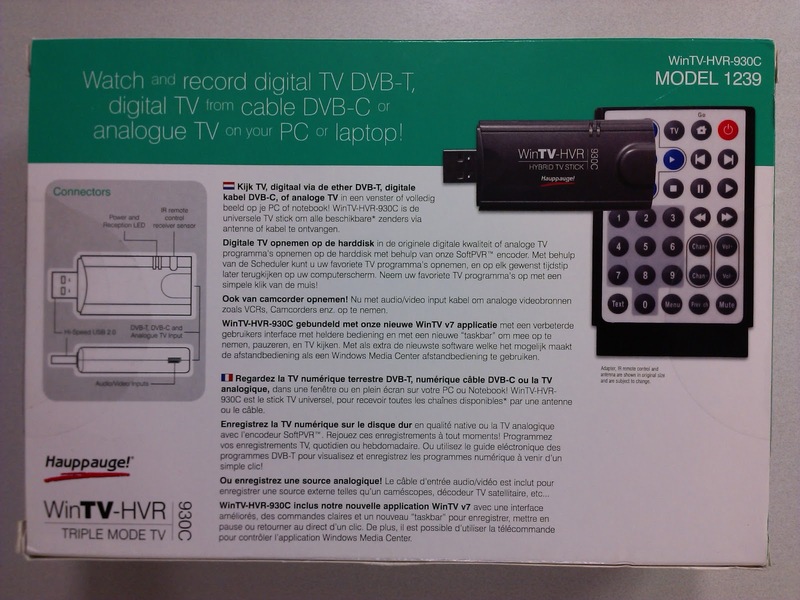 Digital TV and remote controller is supported, whilst all analog stuff is not working. Unfortunately there is currently new version available, with USB ID 2040:b130, that is not supported on Linux at the moment, as there is no Linux driver for used demodulator. 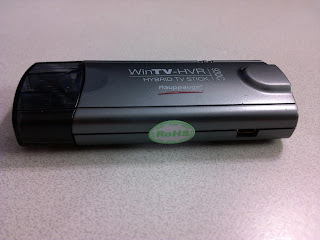 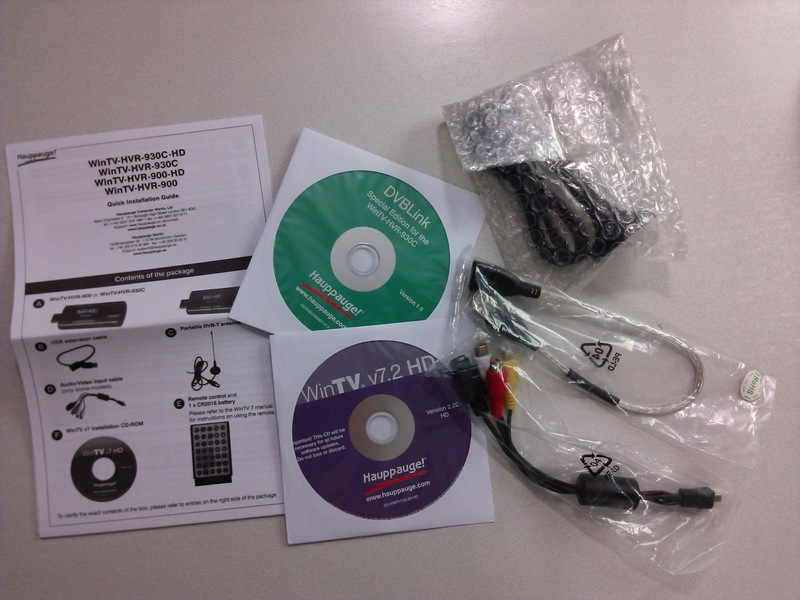 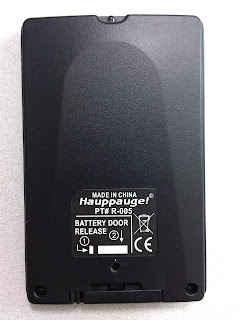 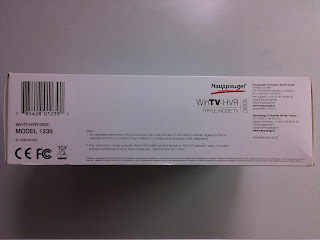 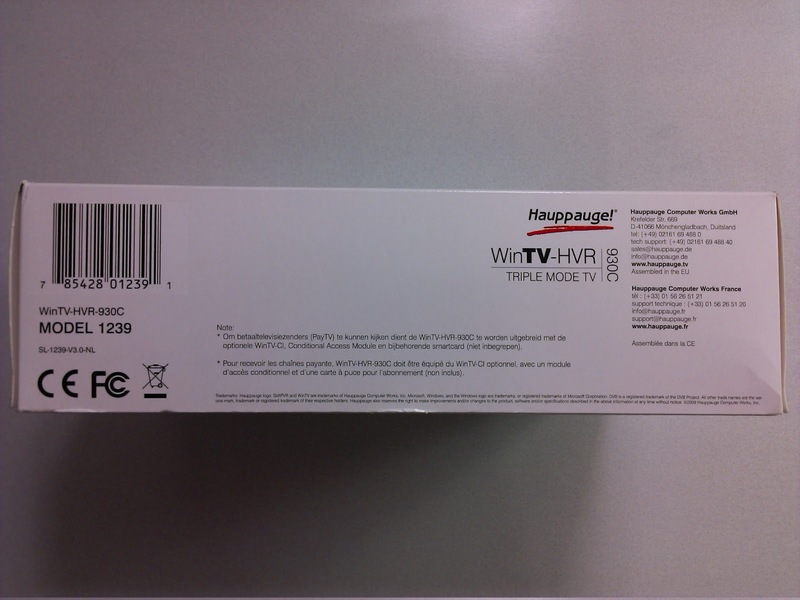 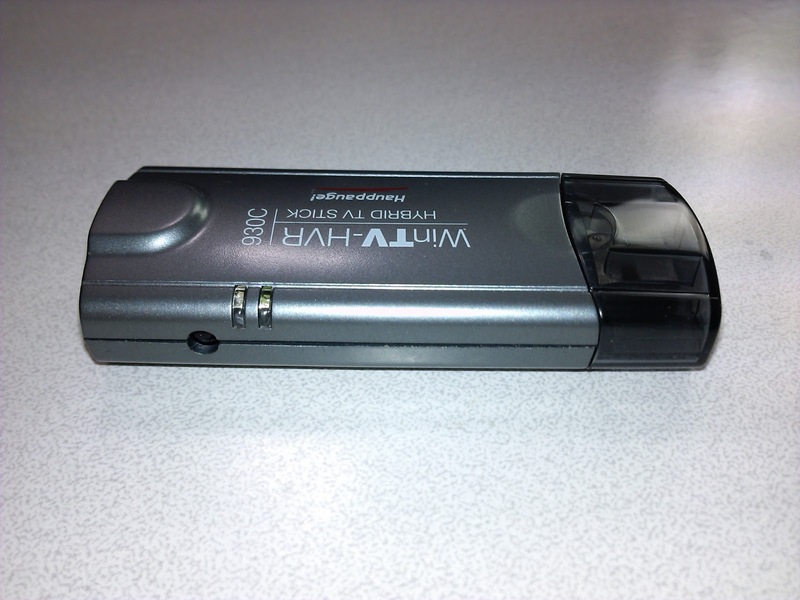 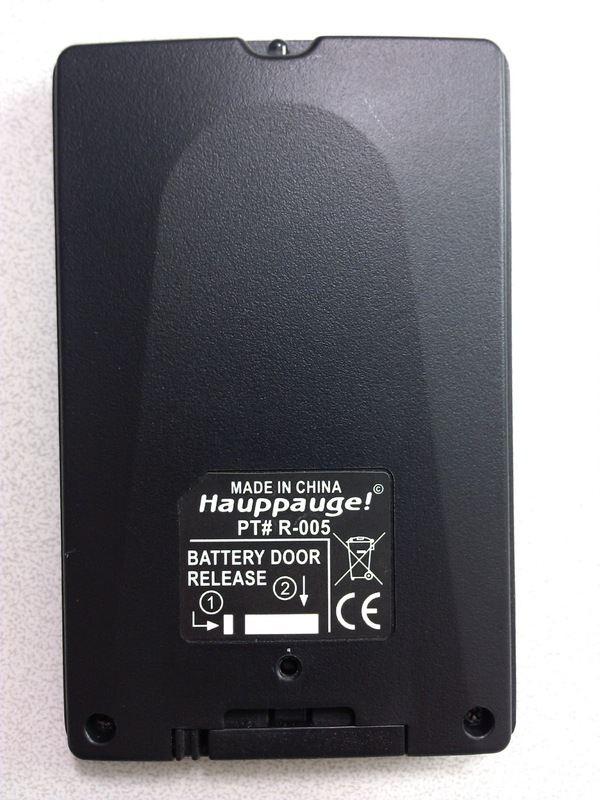 New version has letters "HD" at the end of the name (Hauppauge WinTV HVR 930C HD). 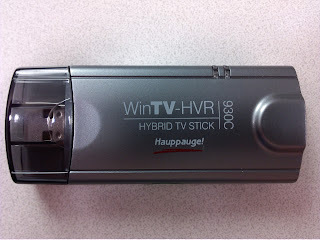 Stick itself looks same. Device is constructed to two PCBs which are attached together like a sandwich. PCBs could not be separated without soldering. That kind of construction is not very common nowadays, but there is some others too, like PCTV nanoSticks. You could get a little bit shorter stick using sandwich design, especially in case of device having that many chips. 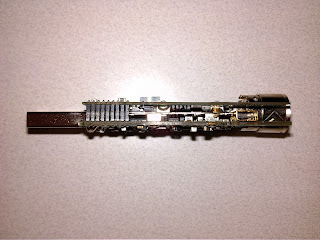 Gold colored connector, between the PCBs, near antenna connector is for analog video input. Composite video / S-video adapter cable is plugged to that connector. 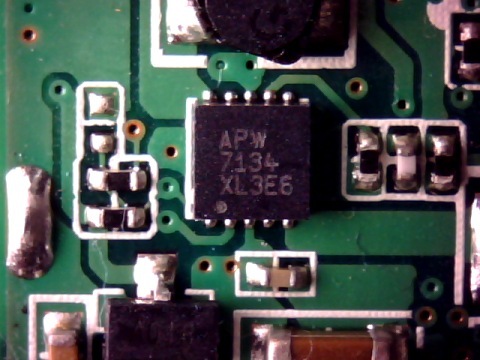 There is two chips hidden between the PCBs. 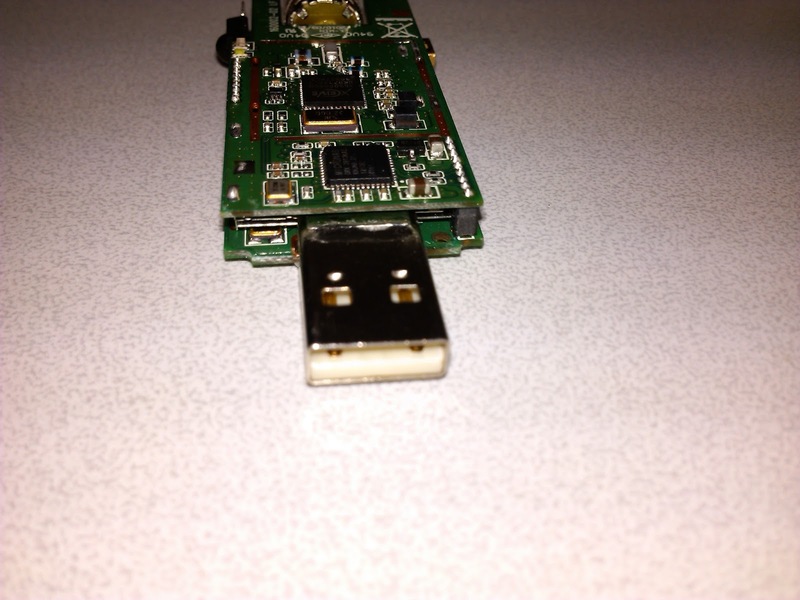 Those are USB interface and serial eeprom. 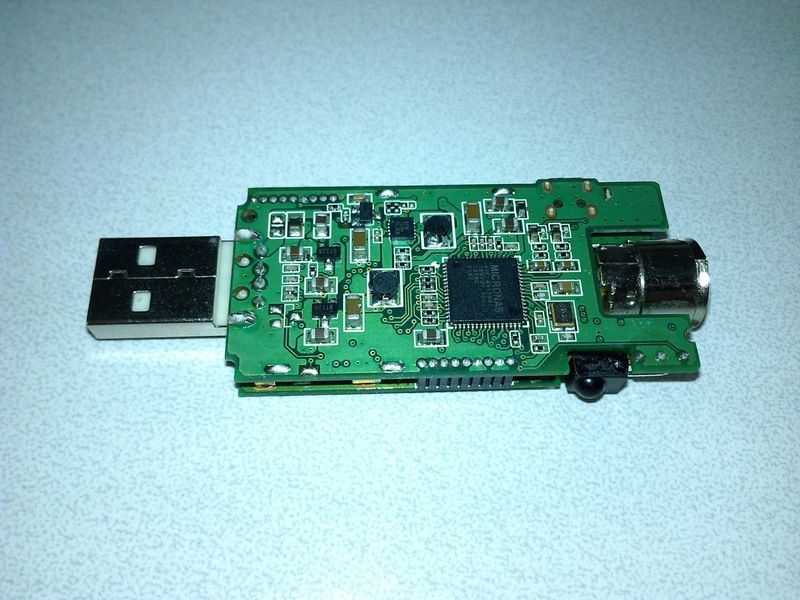 Eeprom contains some configuration information as usually, like USB ID, USB strings, endpoint configuration and so. Hauppauge has assigned MAC address for that device too, which is very rare luxury nowadays! 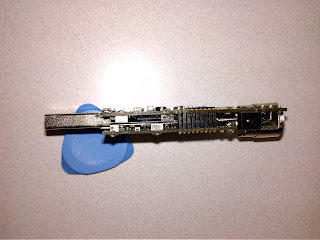 Honestly speaking, it is hard to see practical use scenario for MAC address. 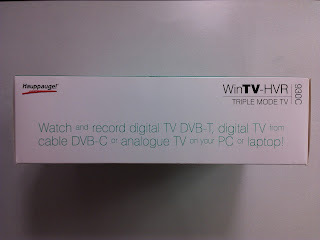 What I understand, it is aimed for IP transmission over DTV, which is not widely (not at all?) used nowadays. Anyow, it will not hurt anyone. 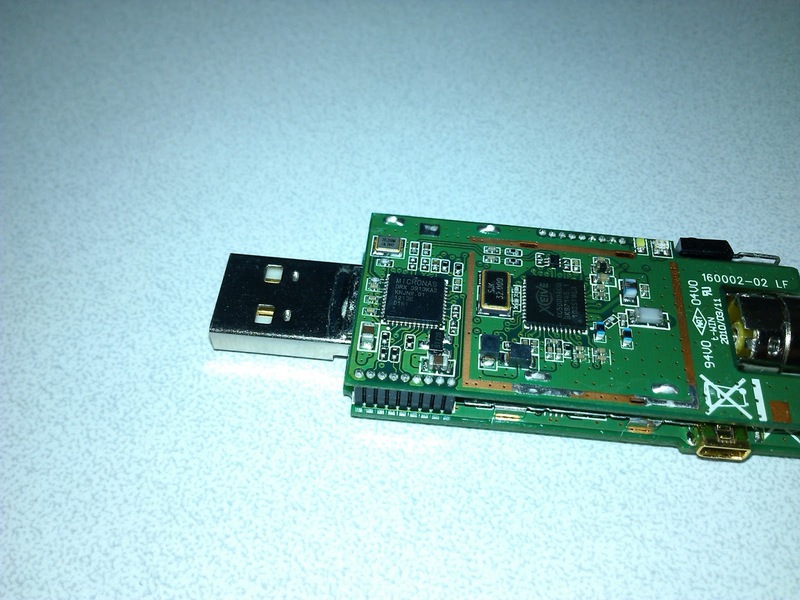 MAC address is stored to that eeprom also. 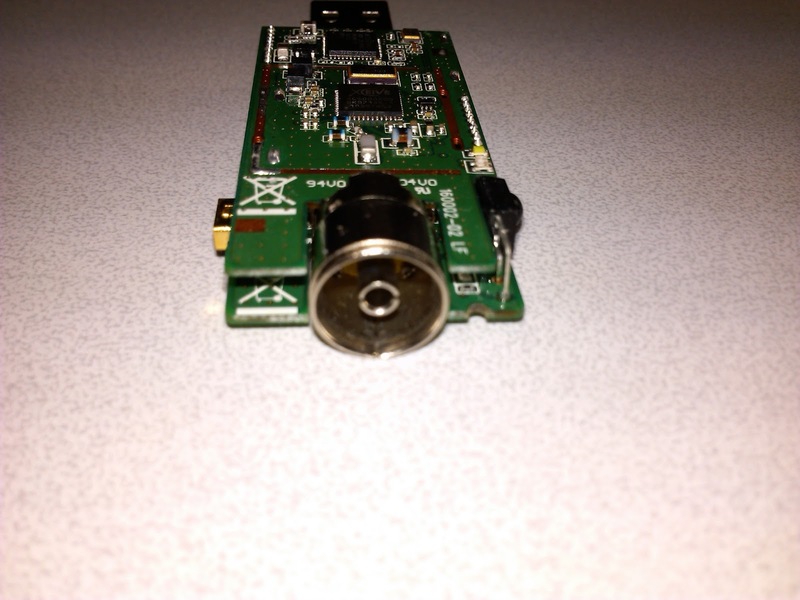 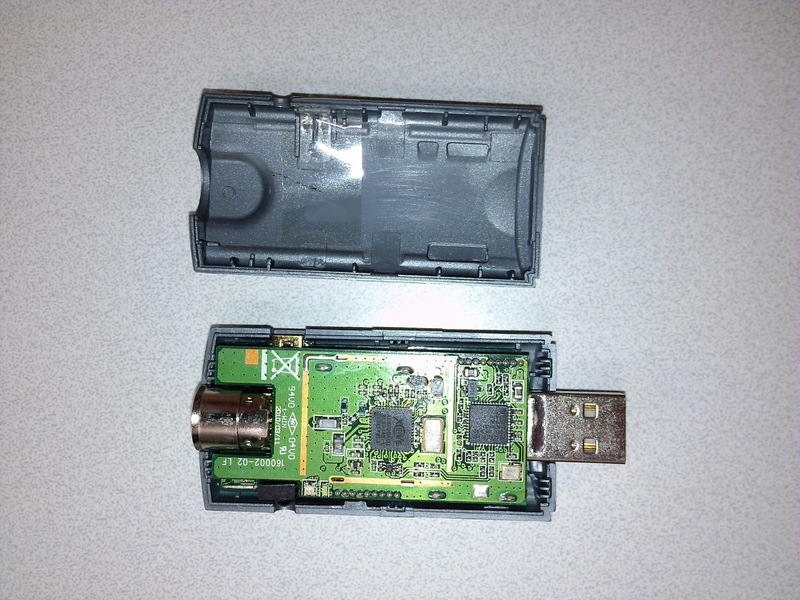 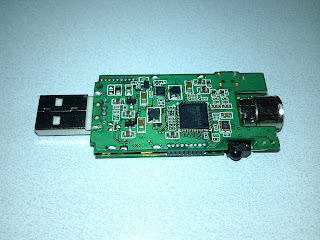 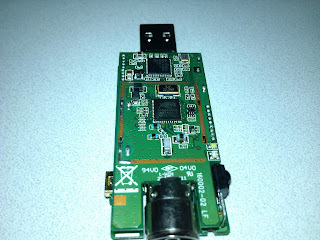 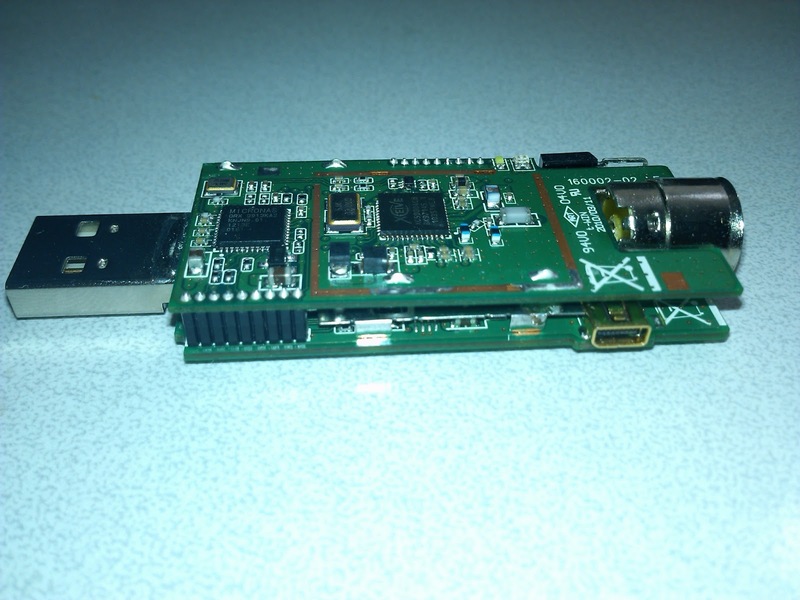 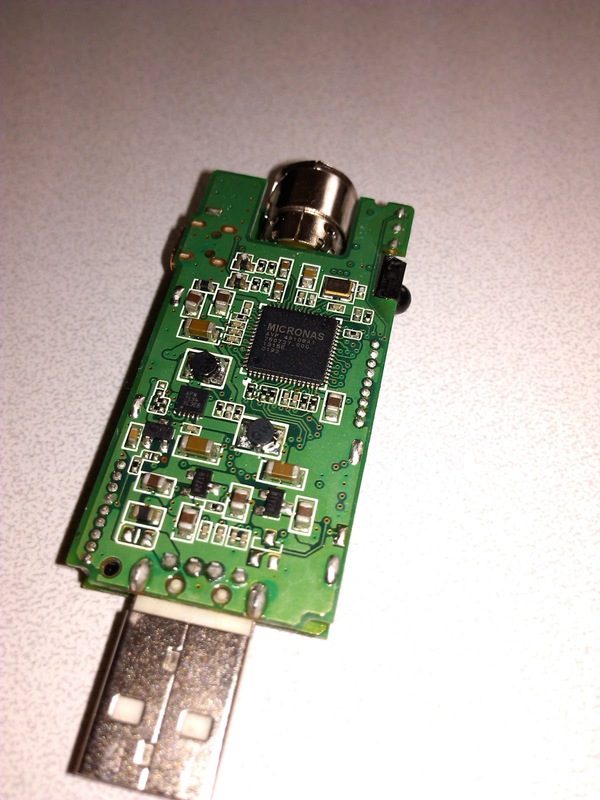 Used USB interface chip is Empia EM2884. 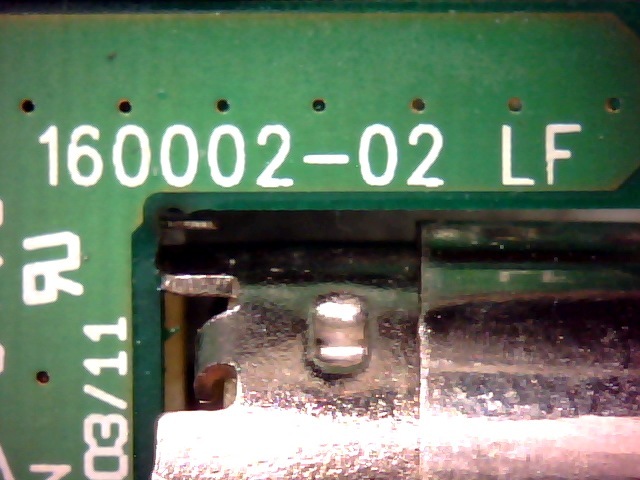 EM2880 series supports both digital and analog interfaces, whilst EM2870 has only digital interface. 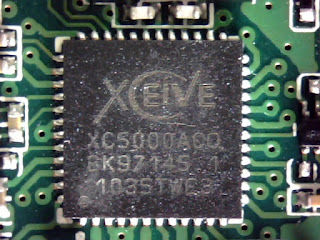 There is wide range of EM28xx chips, having different combination of features or just newer revisions chips with different chip model number. 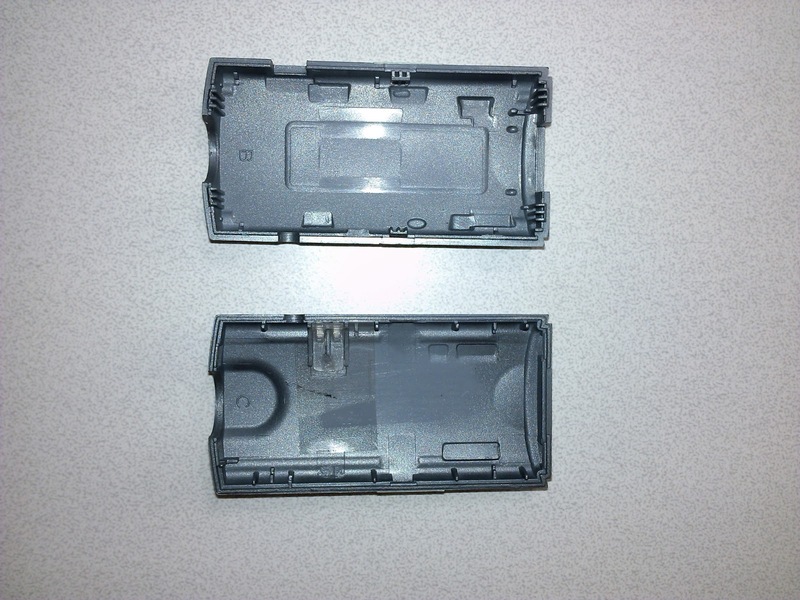 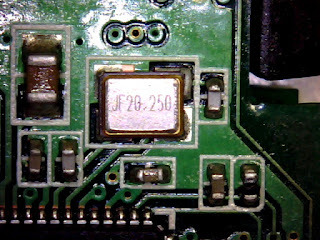 EM2884 IR receiver is located opposite side of device. It could be hardly seen in that picture. 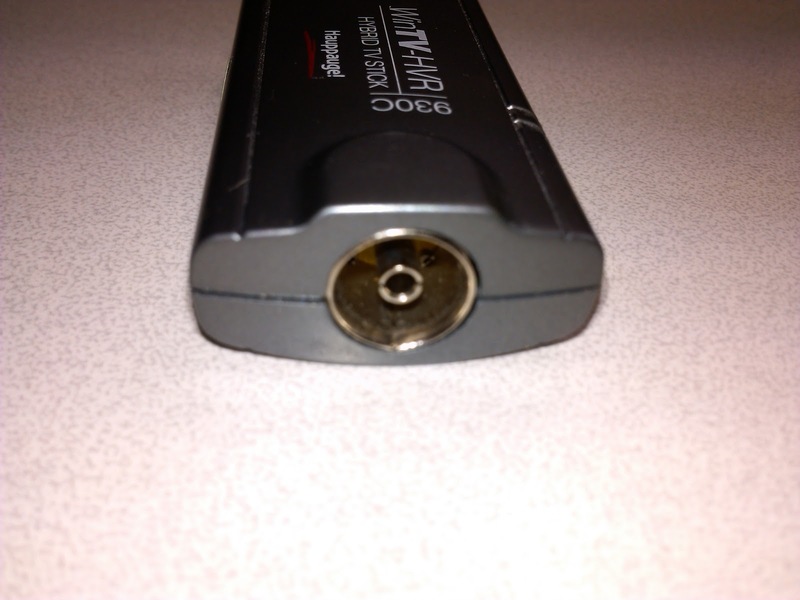 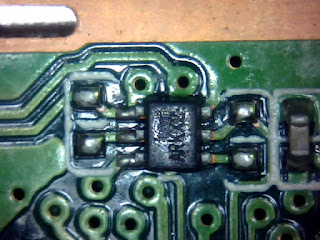 Just typical IR-looking 3 pin black box. 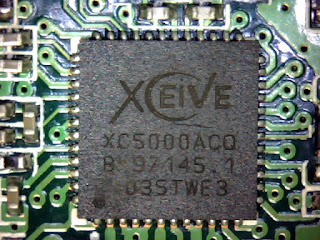 Xceive XC5000 silicon RF tuner chip is located centre of the PCB. 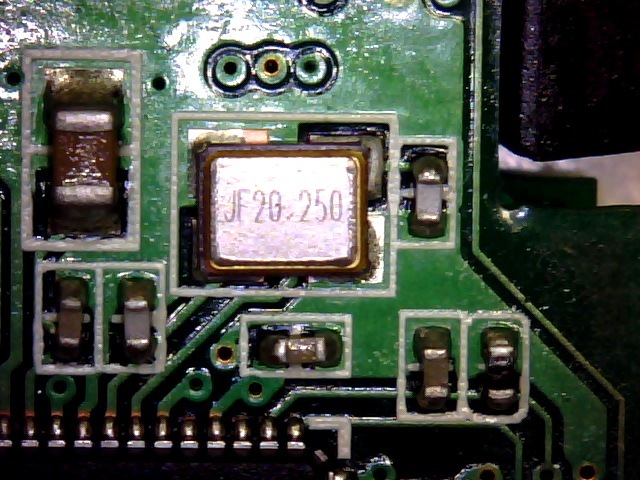 There is clearly visible copper square around the chip - likely left for possible RF shielding. Shielding is quite often used to reduce RF noise originating from the tuner. XC5000 is rather complex silicon tuner, designed for large scale of both analog and digital television standards. 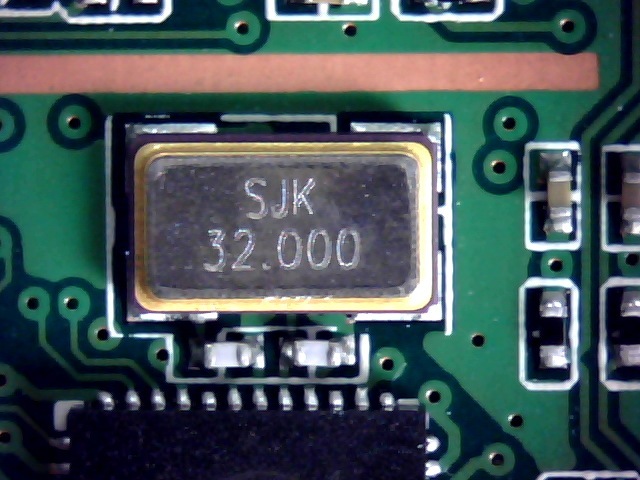 32.000 MHz crystal, metal box left side of XC5000 in that picture, feeds clock for XC5000 tuner. If you look carefully enough, you could see two wires between these two chips (XC5000 and DRX 3913K). 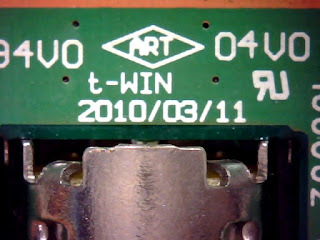 There seems to be small 6 pin component (marked ARK X2) on that bus near tuner. 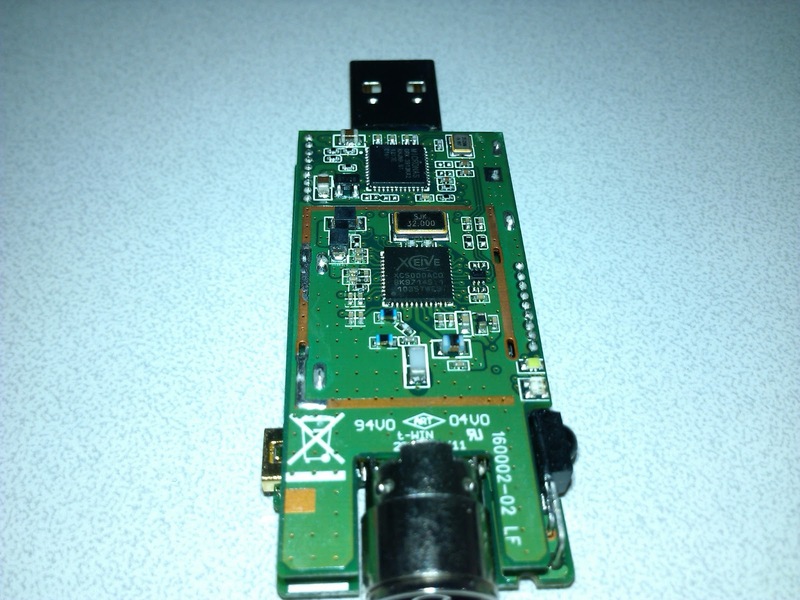 That bus is either for control (I2C) or RF signal (intermediate frequency). I suspect it is RF signal bus and ARK X2 is switch that select whether to feed signal to analog demodulator or digital demodulator. 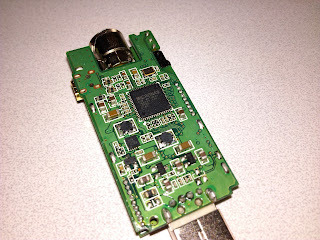 That could be confirmed using oscilloscope if needed. 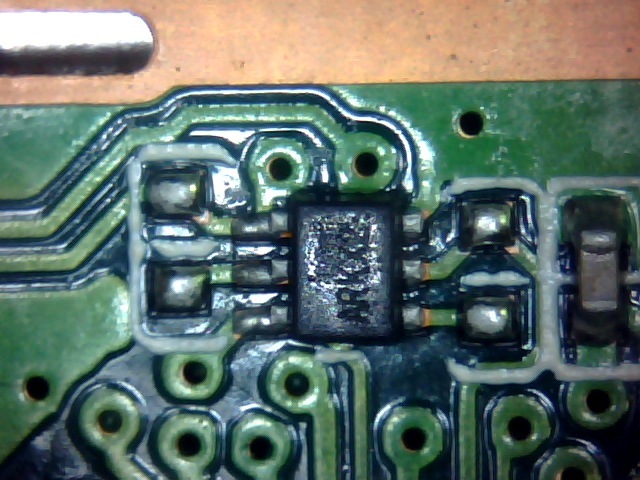 Sometimes, especially when debugging problems, it could be nice to check signals travelling on that kind of buses, but unfortunately it is usually very challenging to find suitable pads to attach measure probes. 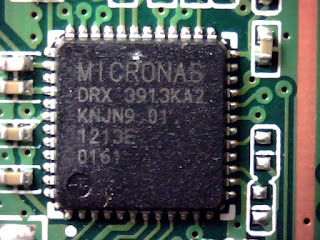 DTV demodulator used is Micronas DRX 3913K. 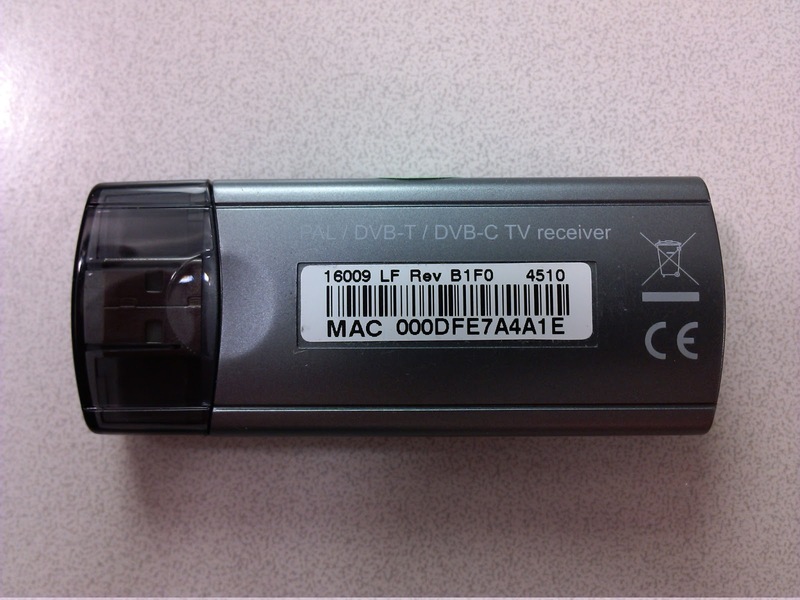 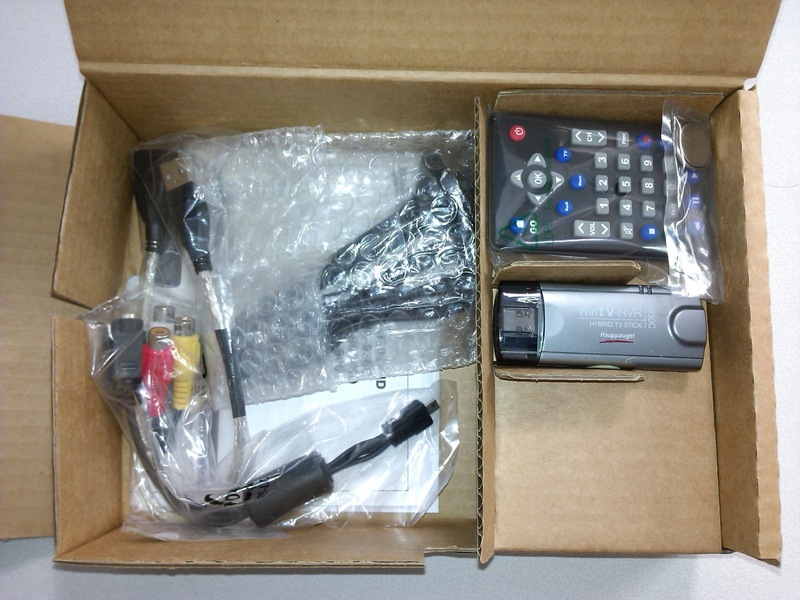 It is one of the first multistandard demodulators having both DVB-T and DVB-C. 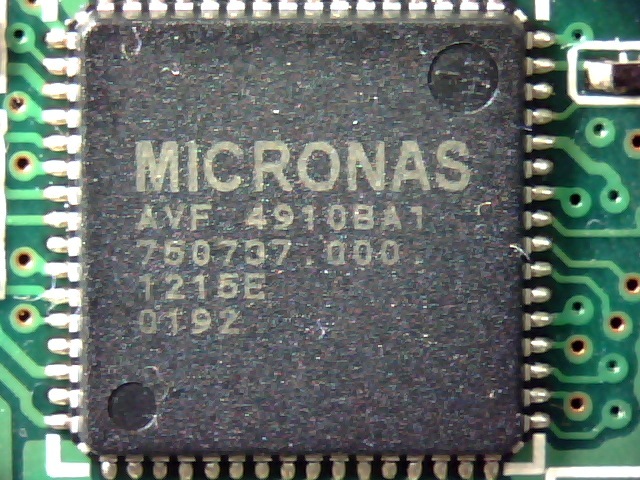 Originally demodulator was made by Micronas but later these was sold to Trident Microsystems. 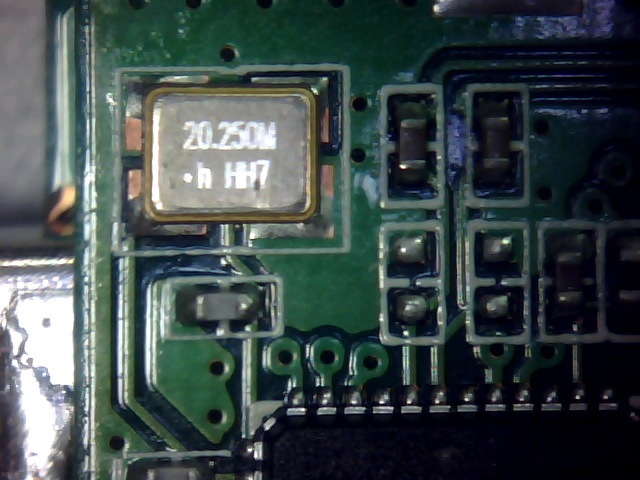 20.250 MHz crystal seen in picture is demodulator clock source. 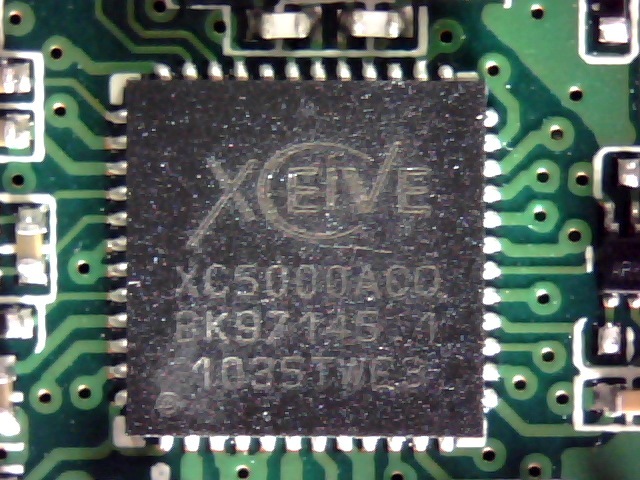 That side of device is not so interesting as only visible chip is AVF 4910 analog demodulator. 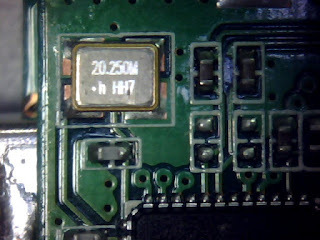 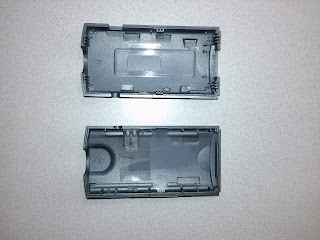 20.250 MHz clock is get from the crystal visible on picture. 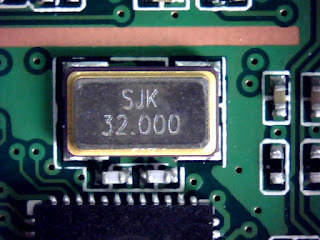 It is just same clock frequency as used by digital demodulator on the other side. 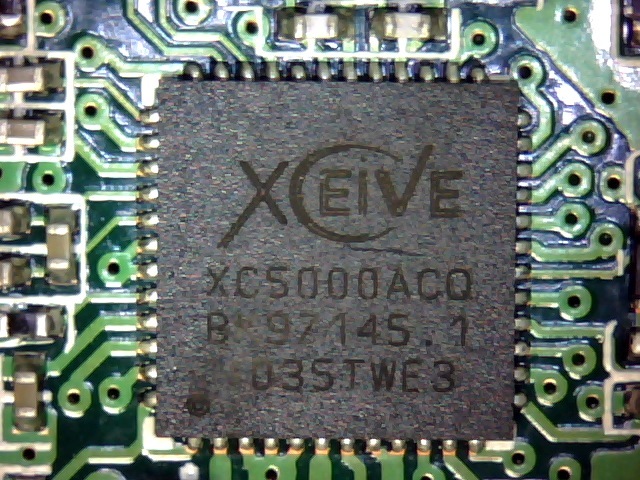 That chip is sometimes used in conjunction with DRX 3913K in order to provide both digital and analog television. 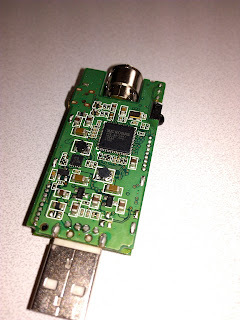 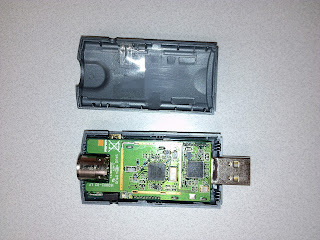 If you look this device, as a level how chips as are connected, analog demodulator is located between USB interface and RF tuner - just similarly as a digital side too. There is no Linux driver for that chip currently. 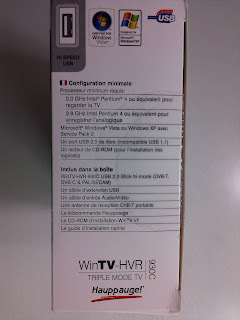 Due to that, this device video inputs and analog television is not working on Linux. 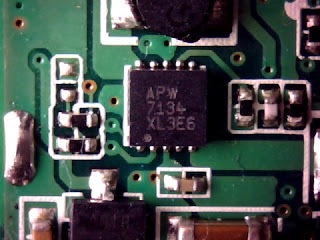 You write that the AVF 4910 is not supported under Linux and that hence the analog a/v doesn't work. 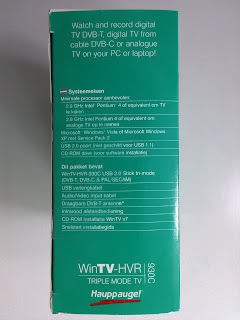 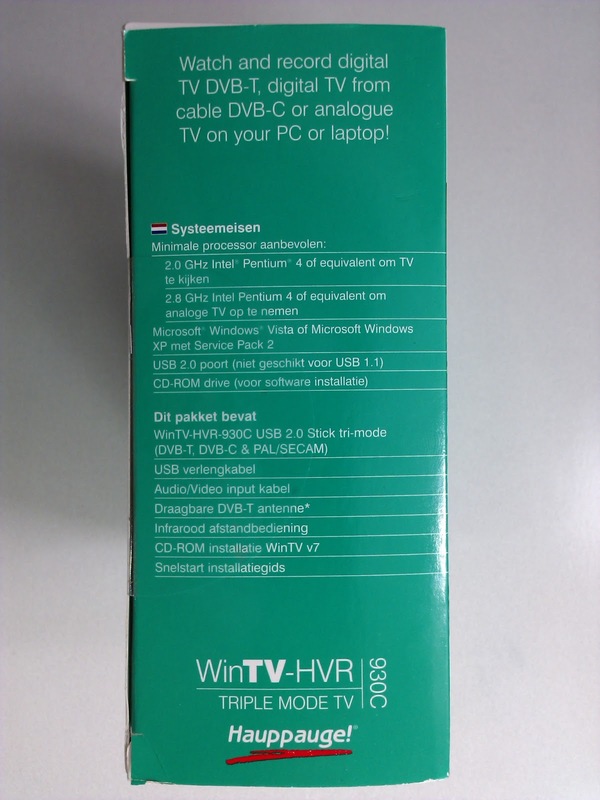 I happen to have an Elgato EyeTV Hybrid model EU 2008 (https://www.linuxtv.org/wiki/index.php/Elgato_EyeTV_hybrid) lying around that I wish to use to digitize VHS tapes, using the analog input.